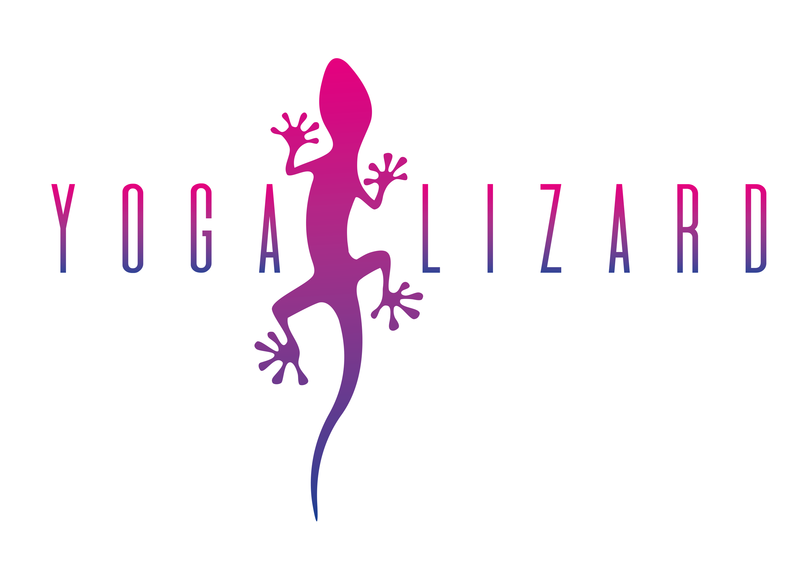 My aim is to share yoga and its magic with as many humans as possible! I have practised yoga for over 10 years, but only in the last two years have I realised its true potential. I started my career in education, and although I achieved success becoming a Deputy Head Teacher, I still felt very stressed and unable to find a work life balance. Then I found yoga, and it changed my life. I have always had a passion for physical fitness, completing half marathons, triathlons and enjoying competitive sports. I always thought yoga was more of a stretch and a nice relax. Then I discovered Vinyasa Power Yoga – and I realised it was so much more. I love the intensity of power yoga! The physical practice gives me a full workout and I find my body is better toned now than it ever has been. Recurring shoulder and knee injuries melted away as I built strength around the joints and released tension that had been building for years! However, the truly amazing part of yoga for me, was the power it gave me over my mind. After struggling with anxiety I was suddenly able to create a calm space in my mind, the more I practiced yoga the more I was able to manage my busy life without feeling frustrated or stressed. I became a better mother, wife and teacher. This is when I decided I HAD to share this special gift of yoga with others, I quit primary education and completed my 200 hour Yoga Teacher Training with Dylan Ayaloo. This is my true passion, to awaken others to the potential of yoga, teaching from my experience, with an open heart and mind!